Hip life artiste Guru has signed highlife musician Ofori Amponsah to his NKZ Music record label. Sources say the ‘Alewa’ singer has been signed for five years, per the contract. 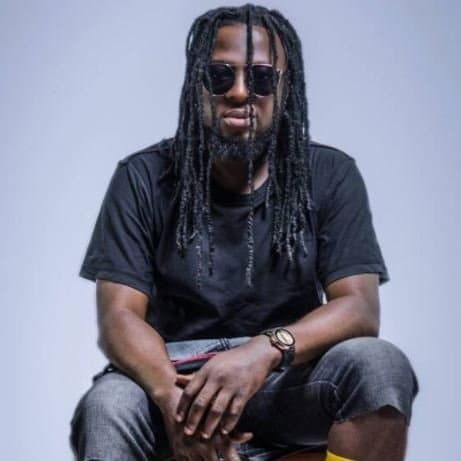 Guru’s NKZ music has already on signed artistes like Wutah, Singlet, King Paluta and comedienne Afia Schwarzenegger. Ofori, who got onto the music scene in 1999, has produced 12 albums. He has songs such as ‘Otoolege,’ ‘Lady’ ‘Asew,’ ‘Cinderella,’ among others. In 2012, he announced that he had been called by God into His vineyard as an evangelist and prophet, and vowed not to do secular music again. He composed a few gospel songs which did not receive enough attention. Ofori Amponsah later admitted that starting the Family of Faith and Love Ministries was a miscalculated step.